WELSHIRE As you enter this classic center hall colonial, you are greeted with a gracious hardwood foyer that sets the tone for this home. Gleaming hardwood floors, newly refinished with chestnut stain, adorn the formal rooms. The bright and light filled Dining Room is complemented with crown molding and chair rail. Oversized Living Room offers wood burning Fireplace, crown molding, French doors to Sunroom and access to versatile Den with pegged hardwood floors and skylights. 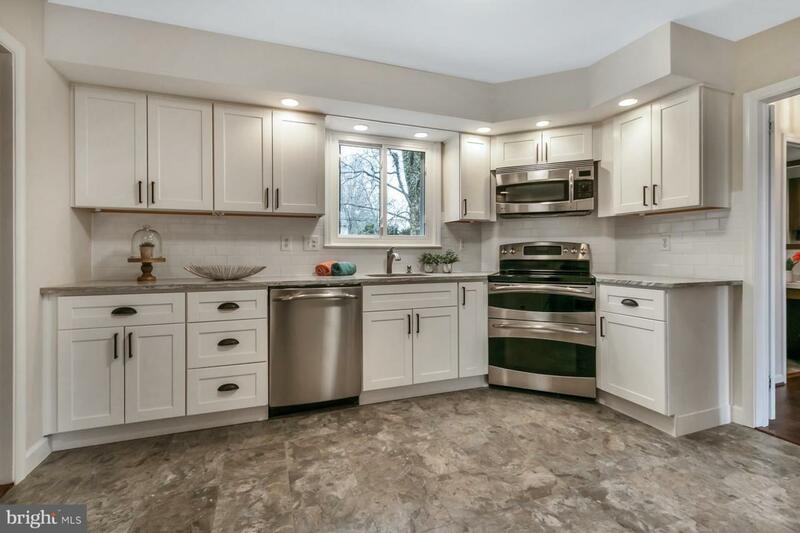 NEW KITCHEN with top of the line stainless appliances, white Shaker cabinets, ~Thunder White~ granite counters, subway tile backsplash, recessed lighting and LVT flooring create an inviting setting for this eat-in Kitchen! Family Room is highlighted with a second wood burning Fireplace, custom built-ins, warm cherry walls, 55~ LG TV, and expansive picture window which overlooks the backyard oasis. Exposed hardwood stairs and entire second floor hardwoods have been refinished. Owner~s Suite is light filled with full private bath and double width closet. French doors open to Balcony with decorative wrought iron railings. 3 additional bedrooms are all spacious with ample closets and ceiling fans. Entire home has been repainted with a custom, neutral color palette. Updated energy efficient windows throughout and top of the line gas HVAC are a bonus. 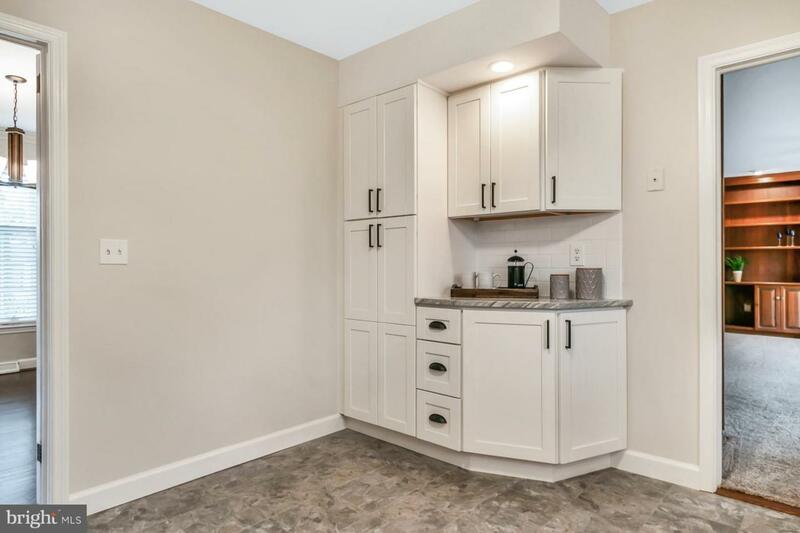 Picture hours of enjoyment and entertaining on this half acre lot with Colony in-ground pool with fencing, custom EP Henry paver Patio, Deck with built-in seating and Weber gas grill, complemented by custom DiSabatino landscaping. The 3 Season Sunroom is a perfect spot for morning coffee or evening cocktails. Sought after Brandywine School District offers IB Diploma Program. 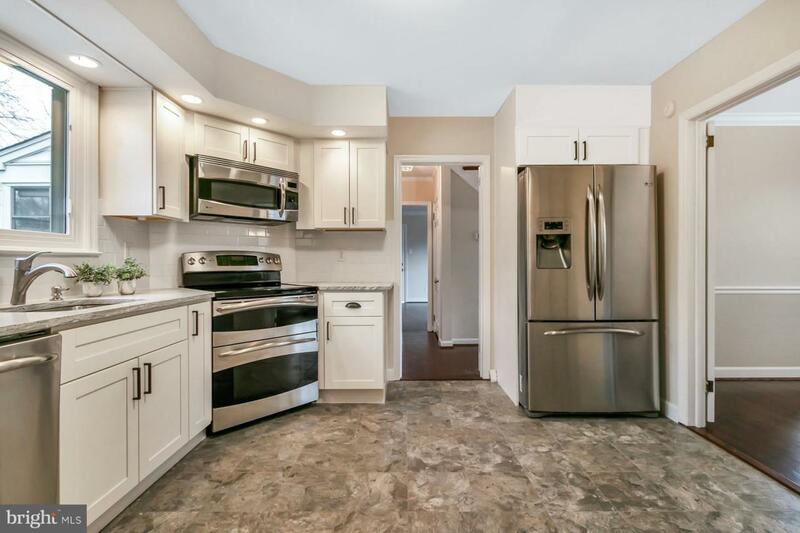 Easy access to I-95, Wilmington and Philadelphia makes this the ideal home. 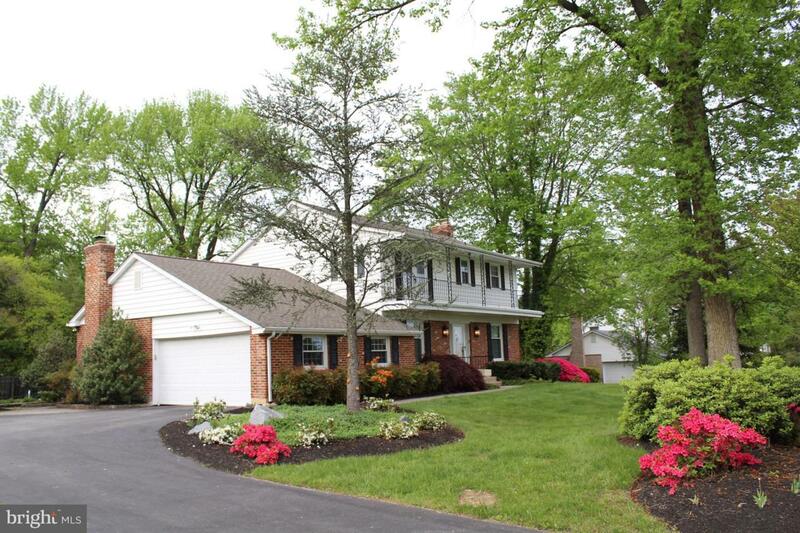 Seller is a licensed Real Estate Broker in DE.